Can you identify these bricks with grooves? As far as I understand, these are modified with groove bricks. However, search for 'groove' on bricklink gives only left one. Which are the other two? Which other parts have similar vertical groove and do not have 'groove' word in the name? Actually found via Google pictures. On bricklink need to use 'grooves' in search, partial matches do not work there. Here are the listings from Bricklink.com (left to right). Not the answer you're looking for? Browse other questions tagged part-identification or ask your own question. 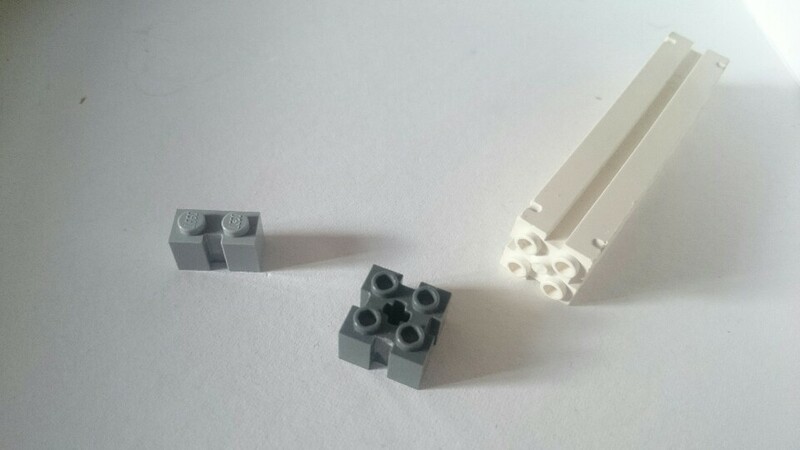 What is the name of the Lego product that snaps together with knobs? Can you identify this LEGO board game? Can You Identify These Black Studless 2x4 Brick With Train Wheels?